NAVER LABS is developing a search engine based on Foursquare’s point-of-interest (POI) data to provide a global localization service. The strategic partnership uses our natural language processing (NLP) and map service technologies. Foursquare has an enormous amount of global POI data. People from around the world use Foursquare’s service to visit places for different reasons and in different contexts. By adding our know-how and technology, we want to create an advanced POI search engine adapted to each individual’s needs. We also expect to develop new business models combining the data and technology from both companies. NAVER LABS’ conducts research in ambient intelligence. It supports users by providing information through the understanding or their environment and lifestyle which is centered on location and mobility. We see no frontier concerning a user or lifestyle – each is unique. 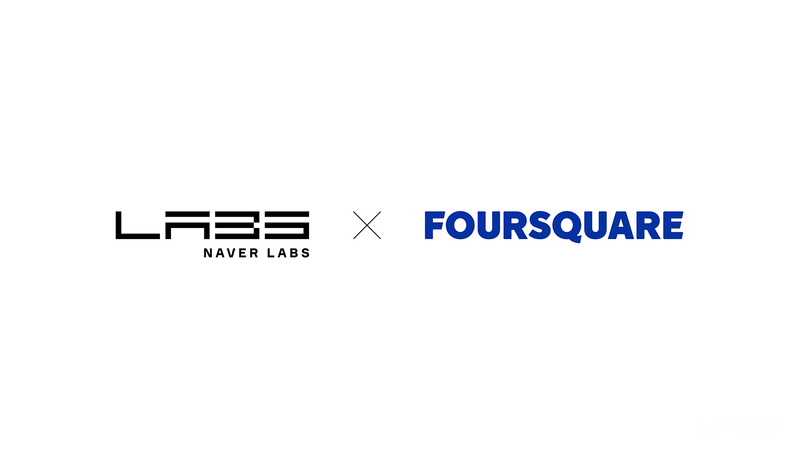 As announced in the partnership with HERE, our collaboration with Foursquare extends our ambient intelligence vision to a global scale, opening the door to new services and technologies.